A Finnish political group is demanding that the only Lenin Museum outside Russia be renamed and changed to a hall commemorating victims of Communism. But would it be right? Opinions are divided. Tucked away in the sleepy Finnish city of Tammerfors (Tampere), unbeknown to the casual tourist, lay the beginnings of the Soviet Union. 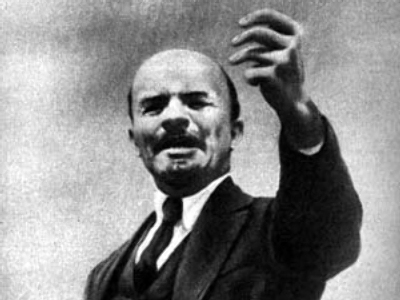 In December 1905, the Bolsheviks held a conference where Lenin and Stalin met for the fist time. Since 1946, Tampere's Worker's Hall has housed the world's only permanent museum outside of Russia dedicated to Vladimir Ilyich Lenin. Aimo Minkkinen, the director of the museum says Lenin represents independence for the Finnish. “It's not that we are glorifying the man. This [museum] is telling about the history that connects Lenin to Finland, and what he wrote about Finland. What happened afterwards is another story,” he said. Finland had been a part of Russia since 1809. 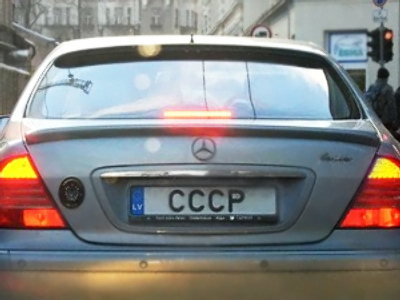 It only became independent following the October Revolution of 1917, when Lenin came to power. 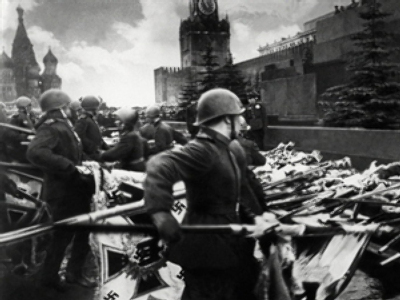 But in the two bloody wars between 1939 and 1941, when Stalin had taken over, Finland was forced to give up some of its land, and thousands died. ProKarelia is a political group calling for the return to Finland of Finnish Karelia, and other areas ceded to the Soviet Union, now a part of Russia. It is demanding a change of name for the museum. 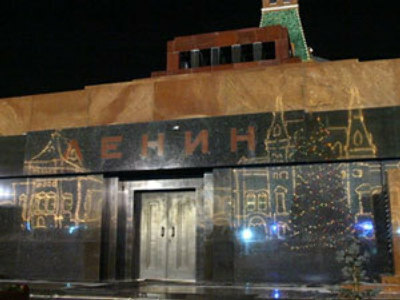 “History is a part of our future, and the Lenin Museum has always projected an image of Lenin who started the terror against Finland, and Stalin continued it. And that is why we have lost our territories, and we have lost trust between Russia and Finland,” stated Veikko Saksi, General Secretary of ProKarelia. ProKarelia wants a shift in focus to a museum commemorating the victims of Communism both within Russia and beyond, at the place where two of its main protagonists first met. But the museum says there's no need. It claims its 15,000 annual visitors see this as a place of homage, not to one man, but to Finnish-Russian relations.